Found on the Mobile Web is a weekly WAP Review feature listing newly added and updated sites on the YesWAP.com mobile portal and WapReview mobile site directory. With these latest additions the directory and portal now list 1966 mobile sites. dAAA! daaa.me dAAA! which calls itself a “mobile web shortcut service” is a new mobile portal with a unique interface. Instead of a list of links, dAAA! offers a text box where you enter a mobile shortcut code like “!tc” for Techcrunch or “!nyt” for New York Times. Replace the “!” in the shortcode with “.” to view the site’s RSS feed or with “@” to go to its Twitter page. Users can add shortcodes for their favorite sites. Plurk plurk.com/m/ Plurk is a social network and micro-blogging service based around 140 character updates. 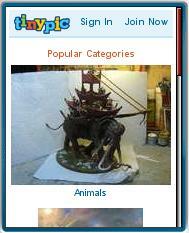 You have to register on Plurk’s desktop site in order to use the mobile one, effectively excluding the 30% of Internet users who access the Web exclusively with a phone. Source: Oh! Mobile Directory. 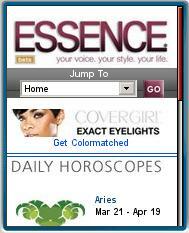 ESSENCE m.essence.com is a leading lifestyle, fashion and beauty magazine targeted at African-American women. 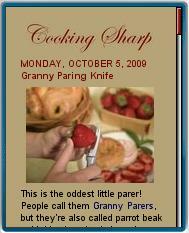 The mobile site has entertainment news, fashion and beauty tips, recipes, photos and videos. Source Oh! Mobile Directory. 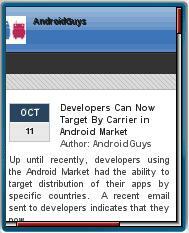 AndroidGuys www.androidguys.com Android news and opinions. App and phone announcements and reviews. Mobile version uses the WPTouch WordPress plugin which looks great in the Android browser. However the browser detection seems to be broken. Except for the iPhone, Android devices and Opera Mini, most mobile browsers are not detected and get the desktop version with no way to switch. 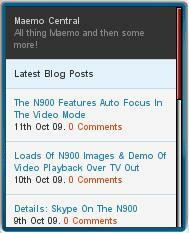 Maemo Central maemocentral.com A new blog from The Symbian Blog‘s Vaibhav Sharma covering news, reviews, guides and videos of Maemo devices and applications. 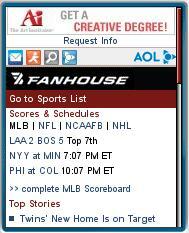 This entry was posted in Found on the Mobile Web and tagged Entertainment, News Sites, real estate, Technology by Dennis Bournique. Bookmark the permalink.